Personal diary — a kind of analysis yourself. After all, looking back on his past, studying their behavior in certain situations, you can analyze and determine how to properly behave in the future. 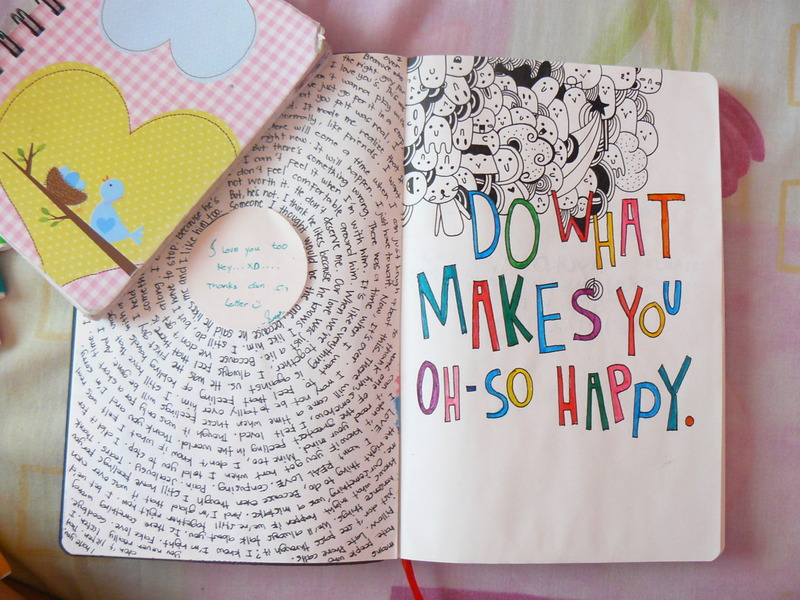 But many have the question how to keep a personal diary. Some are of the opinion that to write you need every day, others do not know what to write about every day. A blog on the Internet. Handwritten personal diary known since ancient times. Women for many centuries have recorded their personal experiences in notebooks, which were hidden from prying eyes. XXI century gives people the opportunity to go beyond the classical journal, and offers to create it on the Internet. If necessary, your diary on the Internet can be shut away from strangers. In extreme cases diary, you can create some alias. The advantage of Internet blog is getting a chance to post any pictures, music or videos. With deep feelings or problems, the author can ask advice from other creators blogs. Another advantage of a handwritten diary is that it can design for every taste. Recording it is possible to do colored pens, markers. Interesting thoughts to mark with a highlighter or place in the frame. Any fantasy author will be realized. 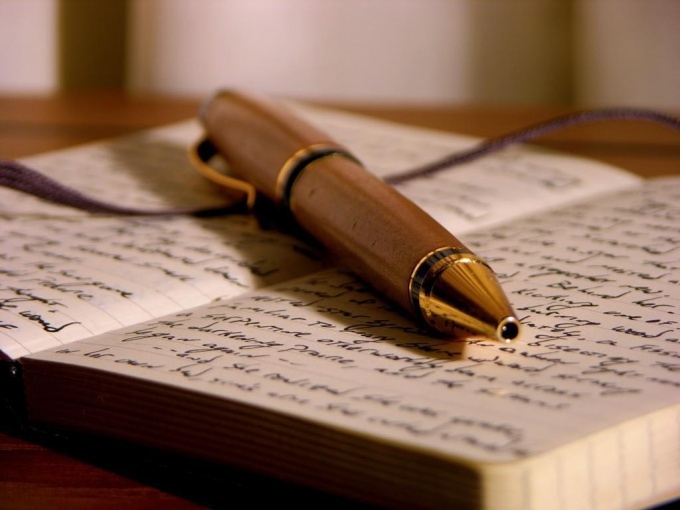 If necessary, you can paste interesting news clippings, photos or pictures in a personal journal. Worth to buy some notebook with lock, or on the button. Let it be more expensive than a normal notebook, but he will remain in the host for years to come. After buying the notebook, you should purchase a material for the cover. For example, a felt. You can buy it in many shops and a huge choice of shades will allow you to pick the perfect one for yourself. Cut out a felt cover, sew the pockets to the notebook held. The cover can be glued flowers, angels or crystals. You can create a masterpiece. Preferably on the cover or the first page to make a special pocket. It will hold memorable photos or notes, which ever will be in the hands of the owner. In a personal journal you can do any recording. Do not be afraid that someone will read it. After all, it will be stored in a place inaccessible to others. Don't be afraid to write down all your thoughts. Let the part they will seem strange and incomprehensible. But then these records will help you analyze yourself. Write down all your feelings, emotions and experiences. This is especially true feelings of love to male. Maybe it will become Your husband in any conflict situation, these records will help you remember all the feelings that have been tested by this man in the beginning of the relationship. If You can remember any dreams at night, record your sleep and the state of him after waking up. These entries in the personal diary will help to sort out their internal problems. To determine why a particular dream I had. Try to write down as many positive thoughts. Because after rereading them, my heart is again good. But do not be afraid to vent his sadness. 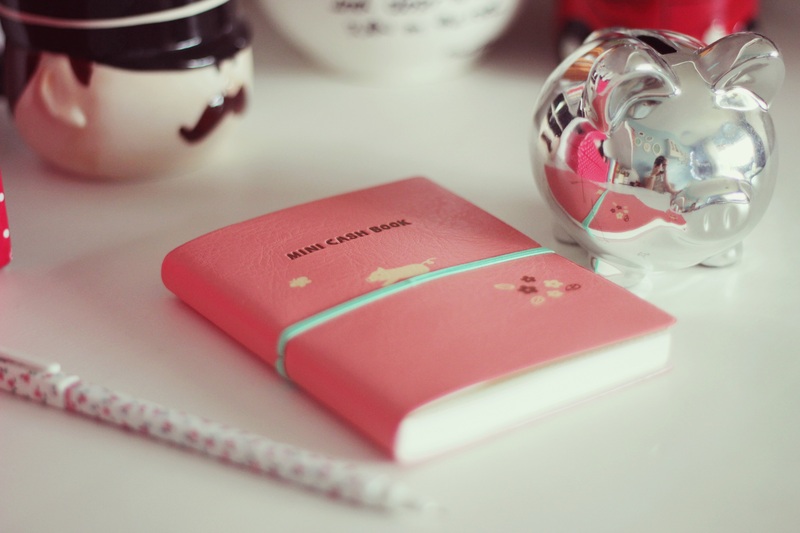 After all, a personal diary is Your friend You can tell everything. Such records will not keep the sadness, anger and longing and not to dwell on any problems. But it is not necessary to turn your personal blog to your foes list, their actions and problems with them. Constantly making such recordings and re-reading them, You simply will again be mad at the person. And the enemy must be forgiven.